30 Days to finish your screenplay! Think you can do it? We do. And we've set up steps, assignments, and objectives to help you do so. With the ISA's 30-Day Screenwriting Challenge Unlimited, you'll have the tools to not only finish a script in 30 days, but to receive the most comprehensive education on the screenwriting and entertainment business. You will have lifetime access to the content and thus be able to utilize the lessons and assignments for as many personal 30-Day Challenges as you like. For only $69, it's the most inexpensive and extensive program in the industry. We need to be writing every day. Writers need to know how to utilize their time, and how to get the most out of their writing sessions. Most of us have day jobs, parenting responsibilities, or extra-curricular promises that tend to chip away at the available hours of every day, much less the so-called creative energy it takes to sit our butts down and crank out our next story. Like any other creative or business venture, you need a plan AND a finite goal even before you sit down to do the work. With the 30-Day Screenwriting Challenge Unlimited, we have not only set up such a plan and goal, but we've given you a structured framework within which you will be able to approach the completion of a screenplay (feature or TV) in 30 days or less. In this 30-Day Challenge, we are giving you a series of written lectures, audio recordings, assignments, and daily inspiration that will get you organized, prepared, and working. It's all here for you, but now it's up to you to get the work done. The instructions, assignments, written lectures and audio recordings have been created and designed by the ISA's Max Timm and his Story Farm Development and Coaching Service. 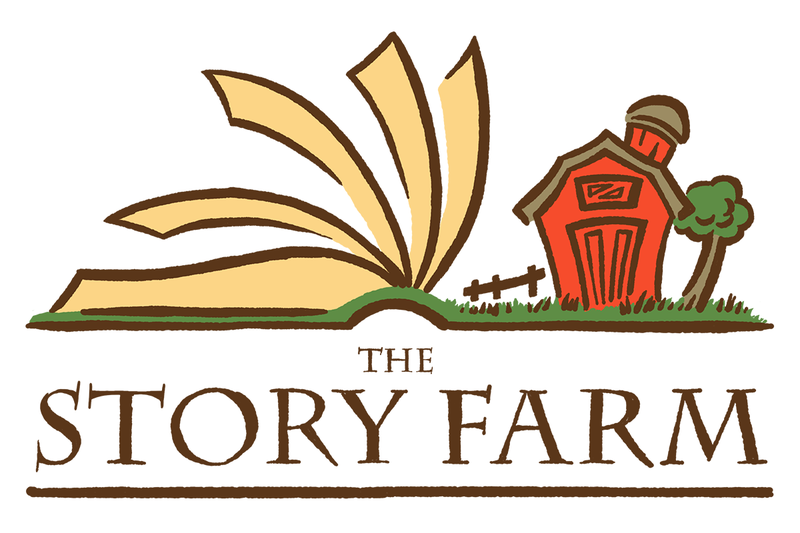 If you're looking for more long-term support from Max and the ISA, you can inquire about Max's year-long Personal Coaching and Development Service called The Story Farm - designed to get your material not only industry-ready, but submitted to the ISA's industry contacts. Space is very limited, and per application only, but it is the most comprehensive, support and feedback-oriented one-on-one consulting service you will find, anywhere, period. Day 11 - Education and Insights with Tracking-Board.com! Tracking-Board.com - Their Launch Pad Launches Writing Careers! Day 13 - Defining "Story"
Day 15 - Half-Way There with MovieBytes! Day 30 - Your Final Day!